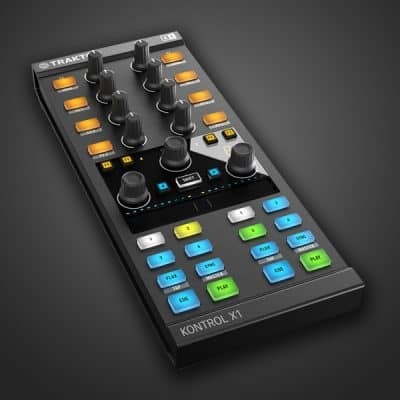 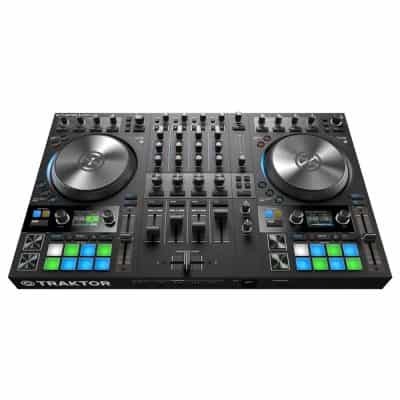 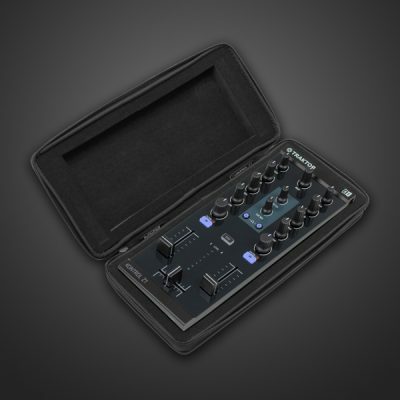 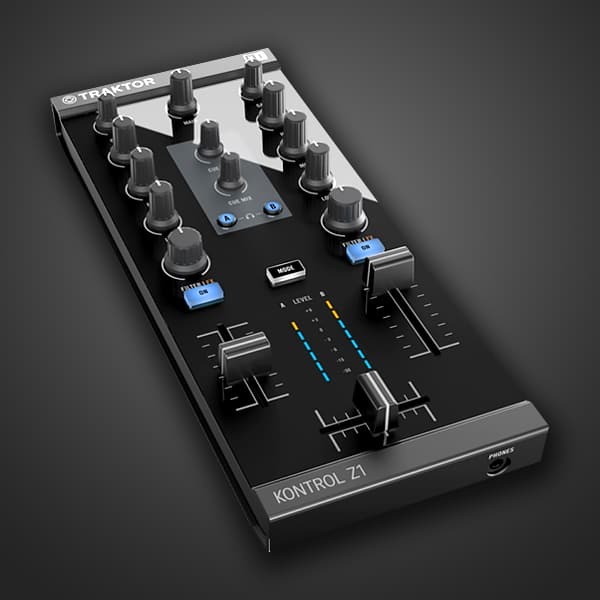 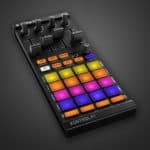 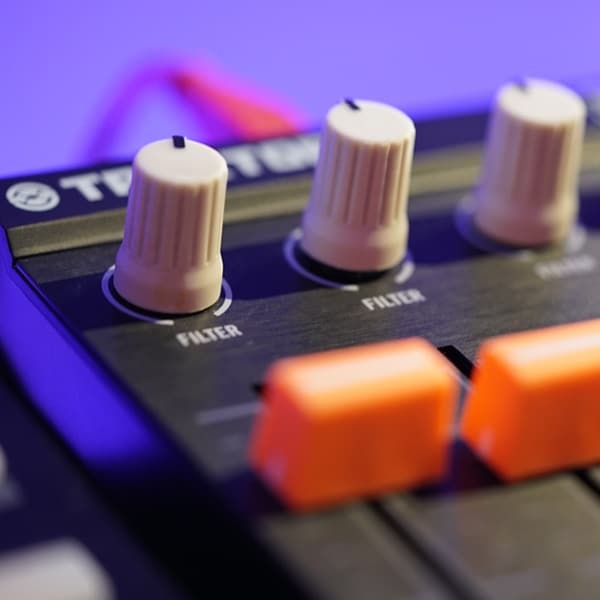 View basket “Native Instruments Traktor Kontrol Z1” has been added to your basket. 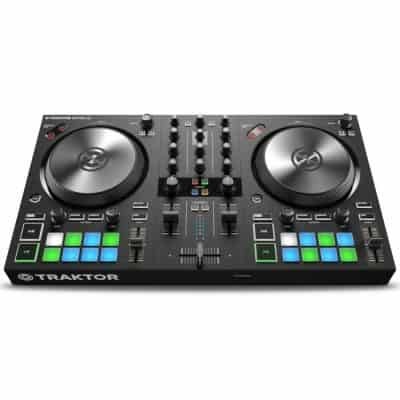 TRAKTOR KONTROL F1 is the definitive hardware for controlling the powerful Remix Decks™ in TRAKTOR PRO 2 – the flagship DJ software. 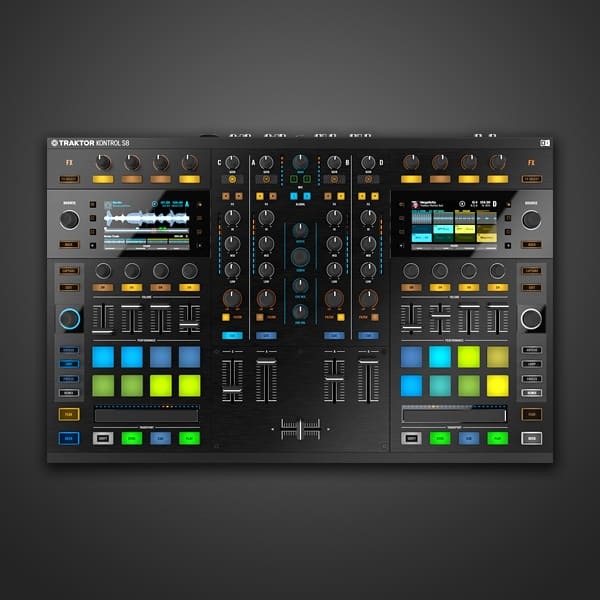 Finally, you can launch clips in a perfectly intuitive, DJ-centric way – control Remix Decks just like regular track decks, switching between up to 64 tracks, loops and one-shot samples on each deck. With your signature sound at your fingertips, it’s time to blur the line between DJing and live performance. 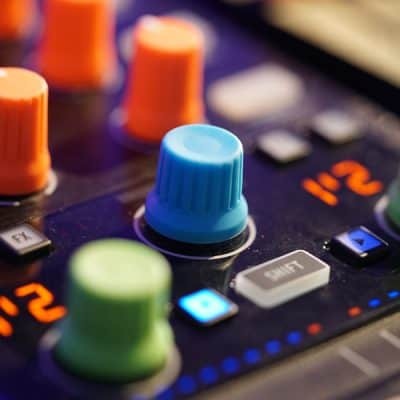 Get started in seconds with over 1.4 GB of premium grade sounds available for download as free Remix Sets. 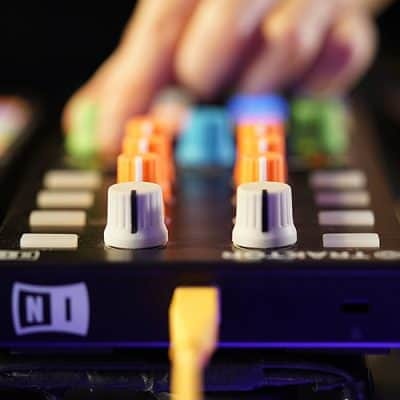 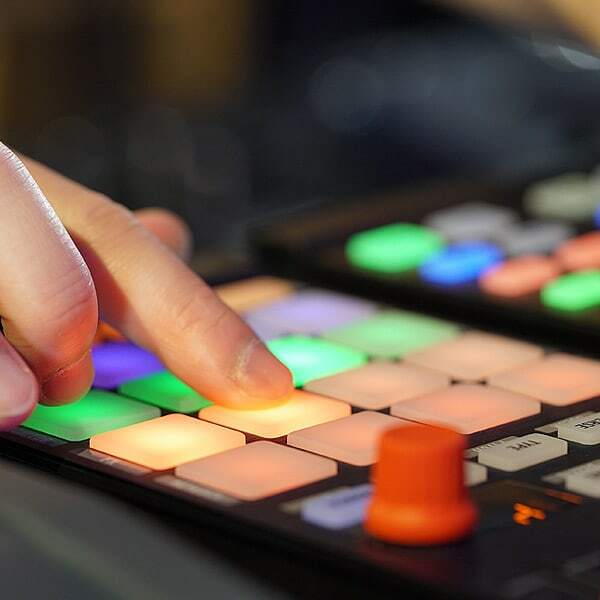 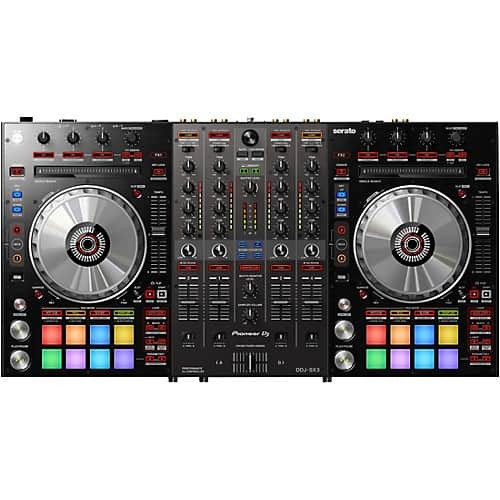 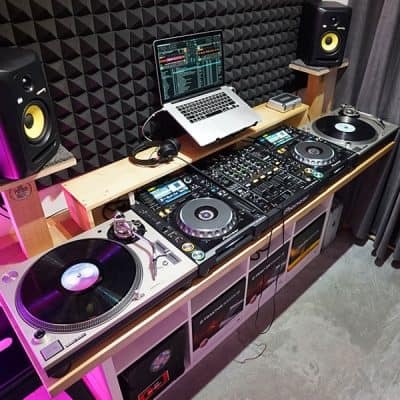 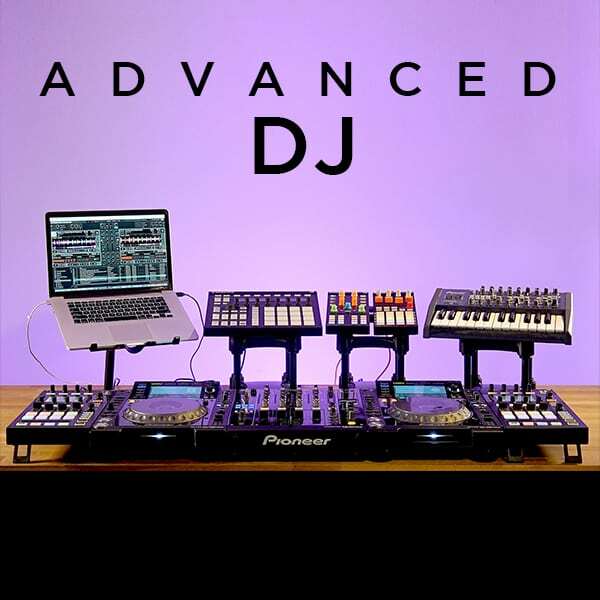 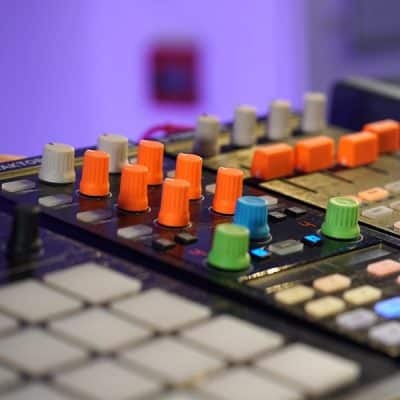 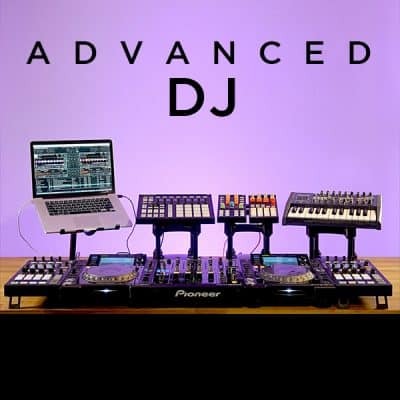 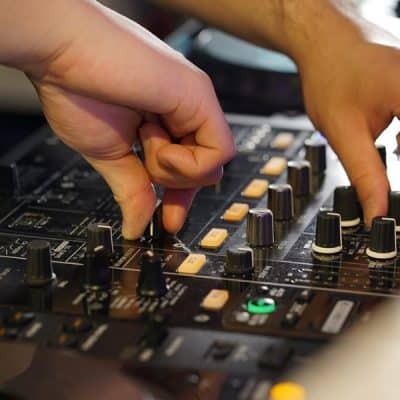 Or you can import your own samples, and even capture loops and sounds live, using the controller’s stylish multi-color pads and ergonomic faders.